The story of the Piazzo winery began in San Rocco Seno d’Elvio, a small outlying district of the town of Alba, in the 1960s. Two newly-weds from families of vignerons, Armando Piazzo and Gemma Veglia, decided together to carry on their family traditions by investing in a special terroir – the Langhe – which at the time was not yet renowned for its premium foods and wines. As a matter of fact, with the hard times the farming community were experiencing following the Second World War, the Langhe then were the land of local writer Fenoglio’s “La Malora” (The Ruin), and somewhere to escape from. For the Piazzos however, this was all the motivation they needed in order to start their own business. Their foresight then led them to invest in the varietal which today produces some of the most highly-prized wines in the world: Nebbiolo. Over the course of the years, many plots of land were purchased and converted for the growing of the varietal. 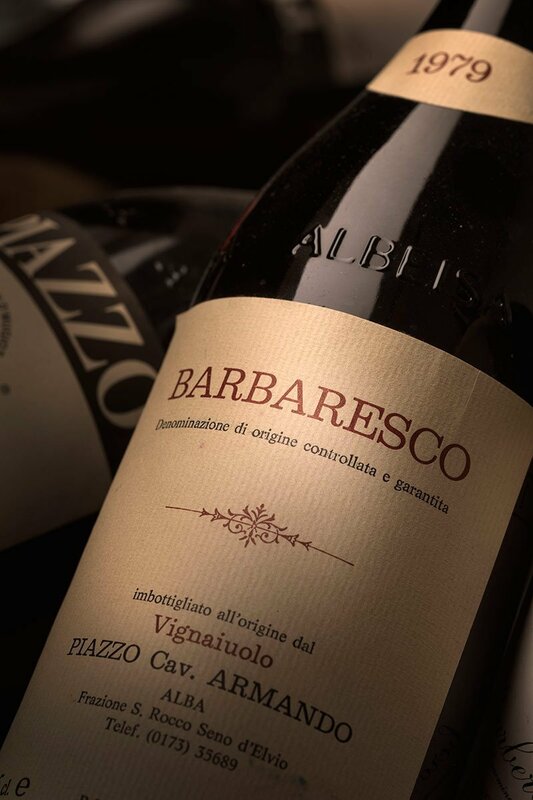 Then in 1979 the first wine was made from the grapes they had placed so much faith in, and three years later it was to bear the name Barbaresco. When their daughter Marina and her husband Franco joined Armando and Gemma in the business, they fell in love with this wonderful venture which was gradually becoming more established, and with their enthusiasm improvements were made that culminated in 1985 with the release of their first Barolo: another source of pride for the Piazzo family. Along with the cellar’s reputation, the estate also grew in size. Today the vineyards extend over more than 70 hectares (170 acres), mostly located near the winery itself, but some in other municipalities: Mango, Neviglie, Guarene and Novello. In 2007 the running of the estate was handed over once-and-for-all to Marina, and she and Franco set out to follow in her parents’ footsteps. 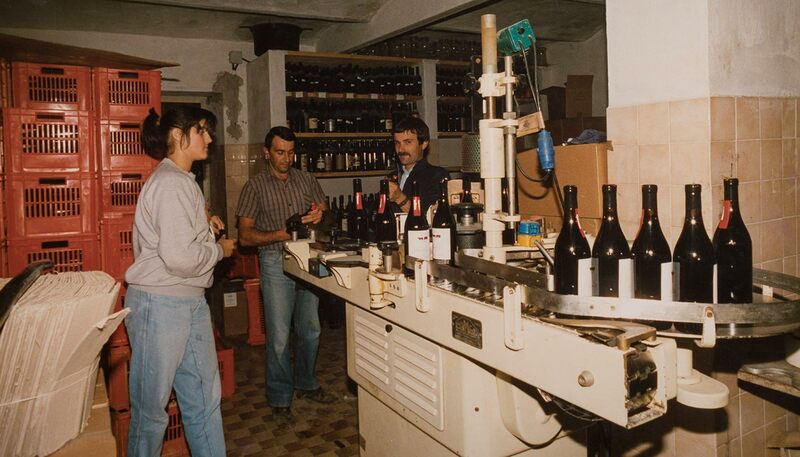 Shortly afterwards, their sons Simone and Marco also joined the business after completing their studies at the “Umberto I” wine high school in Alba, and they began to add innovative ideas and techniques to the experience of the preceding generations. This resulted in the Piazzo philosophy: look to the future, while keeping your feet firmly rooted in tradition by producing wines that are its most authentic expression. So much so that today Azienda Vitivinicola Piazzo can claim to produce the wines that best represent the traditions of the Langhe and Roero, with the previously-mentioned Barbaresco and Barolo being joined by Langhe Nebbiolo, Barbera d’Alba, Dolcetto d’Alba, Roero Arneis, Piemonte Chardonnay, Moscato Asti, plus two wines which are more innovative for the area: a classic method Nebbiolo-based sparkling wine called “MasSìm”, and a pure Merlot.